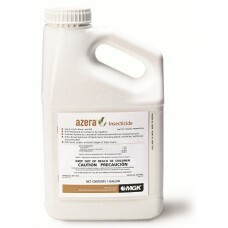 Azera is a new, premium organic insecticide product from MGK. Its multiple modes of action provide both excellent control of the hardest-to-kill, hard-bodied pests as well as quick knock down and kill of the most destructive soft-bodied insects. Azera effectively controls insects through three modes of action: Contact, Ingestion and Insect Growth Regulator activity. Azera is an ideal organic solution for hard-to-kill insects—it’s made from two distinctly powerful active ingredients derived from botanical sources. And because it provides quick knockdown and control of many harder-to-kill insects, Azera can be one of the most important tools in your arsenal of pest control solutions. Quick knockdown and kill of crop-damaging insects. Kills listed pests on contact or by ingestion. Controls pests through contact, ingestion and insect growth regulator activity. Meets both OMRI and the USDA's NOP requirements for a crop protection input. May be used on virtually all growing crops to control a broad spectrum of insects. Kills larval, pupae and adults stages of listed insects. Kills a broad spectrum of listed insects including aphids, whiteflies, leafminers and caterpillars. Do not apply more than 10 times per season. Can be sprayed at any season of the year. Zero pre-harvest interval & very short 12-hour re-entry interval. Azera Insecticide may be used on most crops because its active ingredients are exempt from tolerances when applied to growing crops. Buffer the pH of the Azera spray solution to 5.5 - 7.0: Application of the spray solution with a pH outside of this range may result in poor performance on target pests. 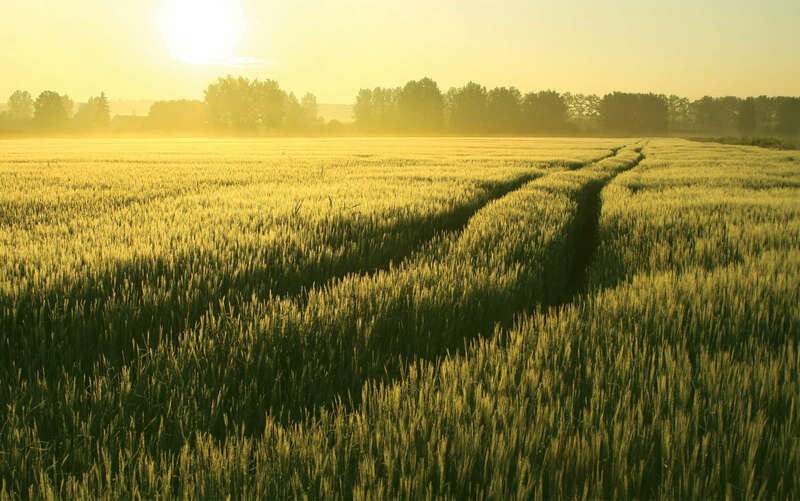 Azera is a contact insecticide - good coverage is key: The amount of water used as a carrier has to be sufficient to achieve good coverage and contact target insects. Azera may be applied in conjunction with a spreader or wetting agent: While Azera should be compatible with most products, conducting a small-scale test to ensure the lack of phytotoxicity of the combination is recommended. When the insect population is dominated by late-stage immatures or adults. Tank mix Azera with other products: Azera adds quick knockdown and kill, broad spectrum control and resistance managements benefits to other crop protection products such as Bts, Azadirachtin, Spinosad and Neem Oils. Apply Azera when target insects are active: Apply when the target insects are active to increase the direct contact during the early stages of colonization. Remove beneficial insects or apply when beneficials are not present. Contains: 0.10 lb of azadirachtin and 0.11 lb of pyrethrins per gallon. Stability of Diluted Product Agitation recommended; not required. Preferably mix only enough for immediate use.